Click on Button below to see where we are! Click HERE to view latest promo video. Click HERE to view local hotel information. 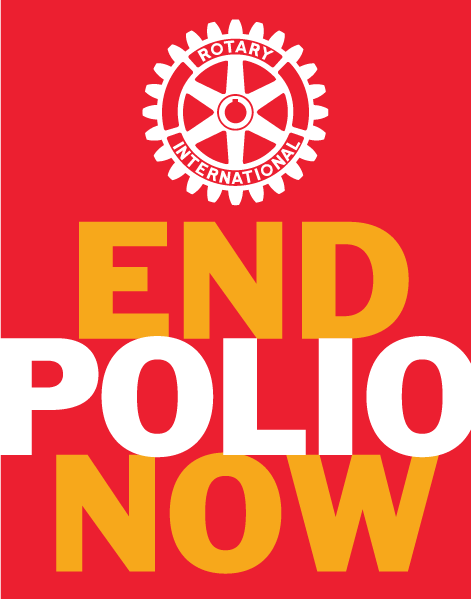 Want to Visit a Rotary Club in Your Area? Click below to fill out form. The following link goes to the GRANTS section. Listed there are forms and club allocations related to TRF funding. Click HERE to view the challenges of Polio eradication in Pakistan.